Updated Corner Penthouse in College Park! 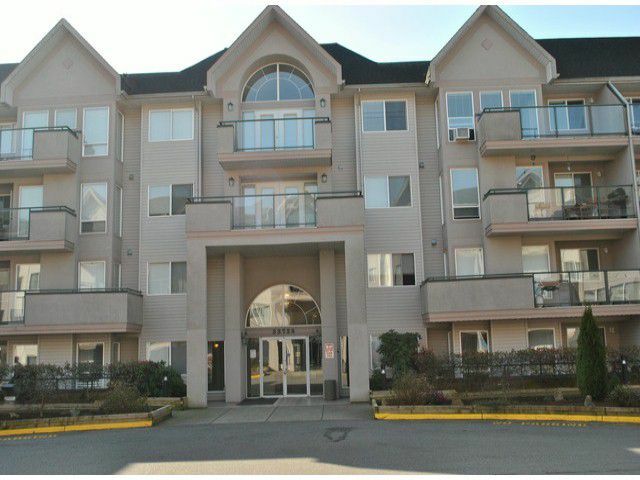 Sought after corner suite - top floor privacy! Super clean, bright, updated 2 bedroom 2 bathroom condo boasts an open floor plan with lovely oversized kitchen, gas fireplace for cool mornings. Freshly painted with Benjamin Moore Designer Colours. New high quality laminate floors, base boards and door trim. New frontload washer and dryer. Spacious wrap around deck. Walk to UFV, shopping or Abbotsford Entertainment Centre. Easy highway access for commuters. You need to see this one!